Risk strategy firm Willis Towers Watson requested a staff friendly environment. 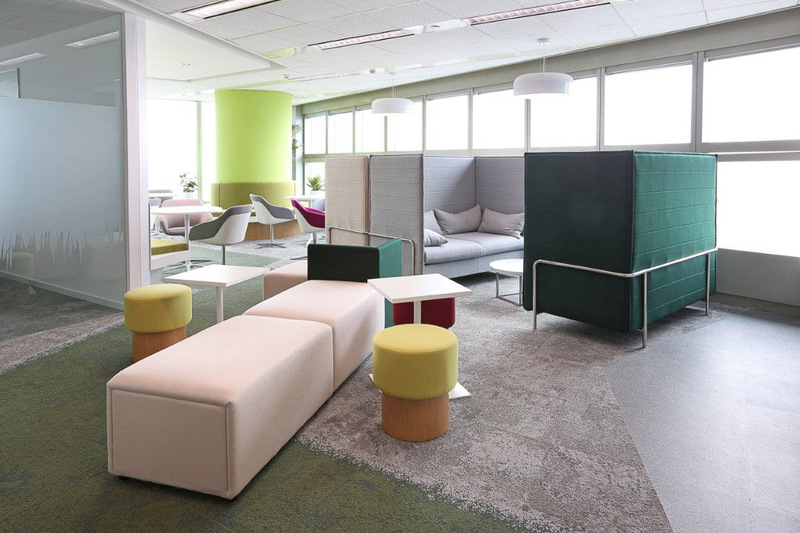 In the centre of the office is a highly functional breakout hub designed to encourage better staff interaction, communication and cooperation. 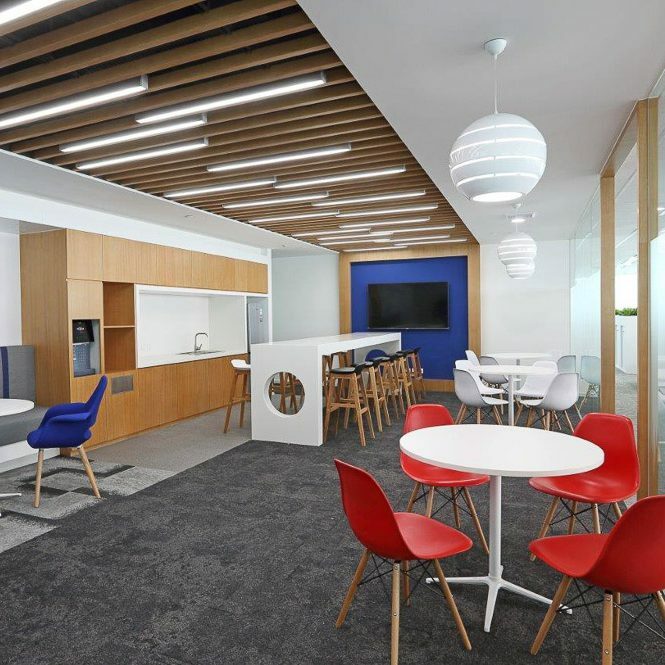 The reception area uses blue glass to filter the view to the office with a play of eastern and western elements. 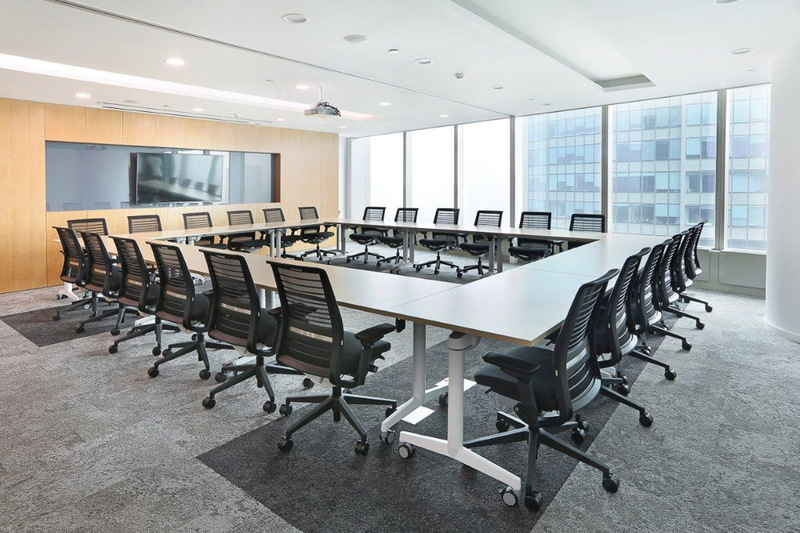 Collaborative areas were key to the client’s brief and are located adjacent to training areas.